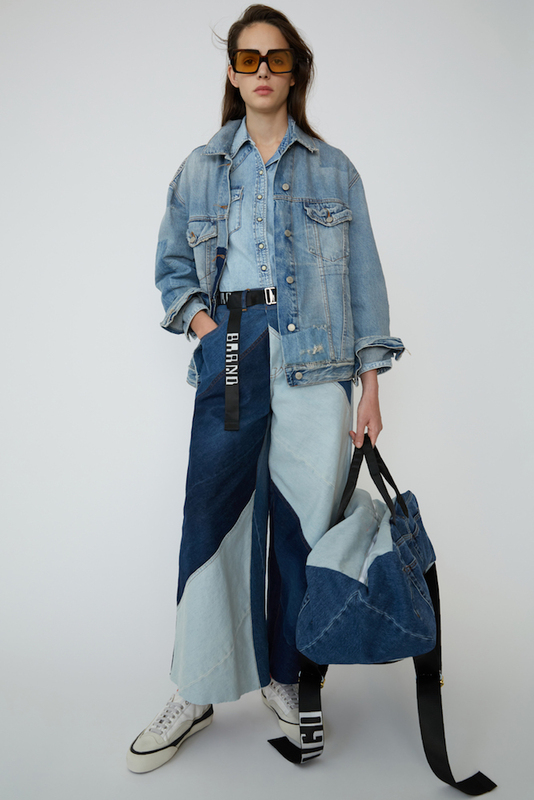 Acne Studios S/S ’19 Denim Collection | Fashion Fab News - fashion, beauty, celebrities, designers . Like Acne Studios I have been obsessed with denim in the last couple of weeks. 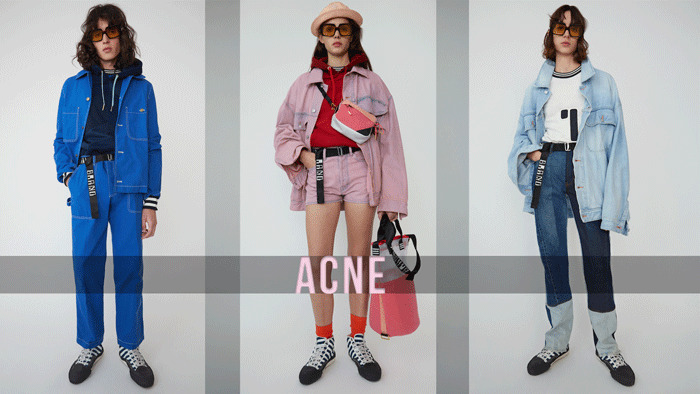 That is why today I want to show you the new lookbook for Spring/Summer 2019 from the brand Acne Studios. The main reason why I think this collection would be something that you like is the fact that includes upcycled denim. 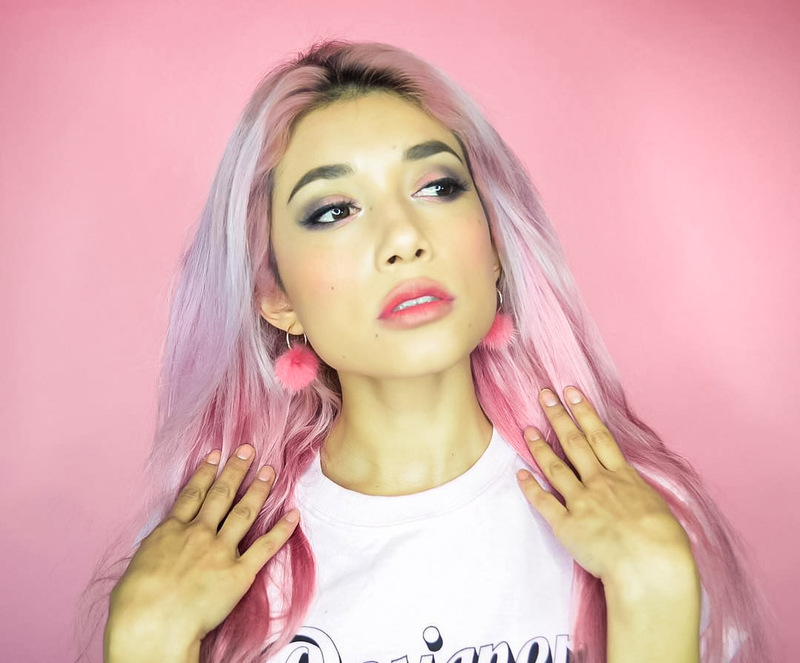 In case you don't know, I design with upcycled materials for my brand all the time. It's exciting to see that such a big brand like Acne Studios is exploring upcycling. Another aspect that makes this collection great is the patchwork they used for some of their pieces. 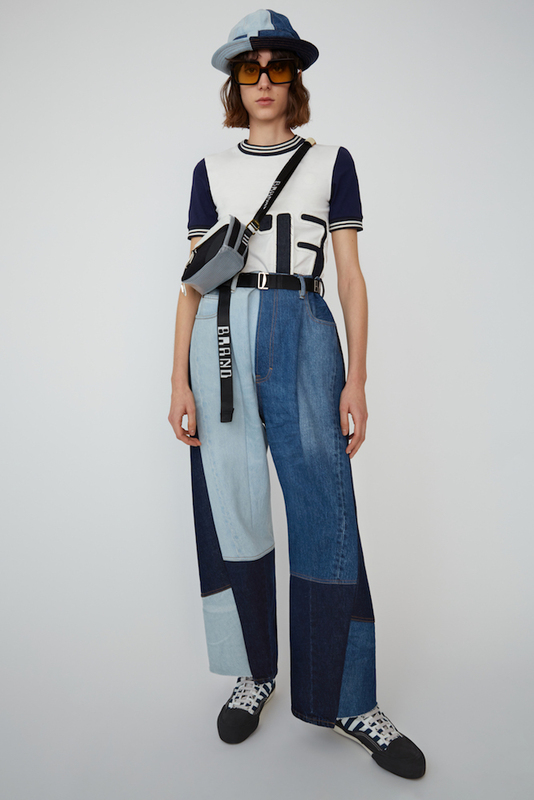 I am completely in love with denim patchwork and they color-coordinated the blue denim patches to perfection for the few versions created. The collection for this season includes denim pants, skirts, crop jackets, bucket hats, dresses and more. 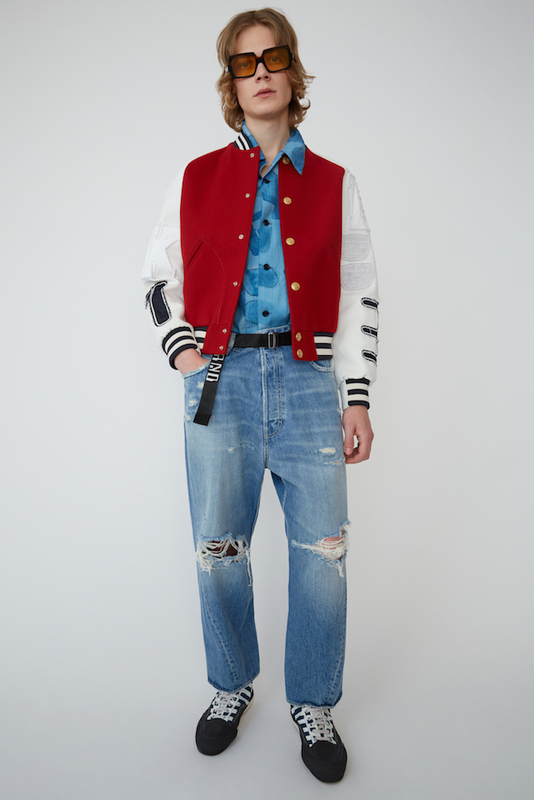 For more info about this collection, please visit Acne Studios website.